Currently selling Single Family Homes on Perry Boulevard and Townhomes at West Highlands. Next phase of Single Family Homes anticipated release May 2019. Recognized both locally and nationally, West Highlands is an award-winning master planned community of Midtown Atlanta new homes. 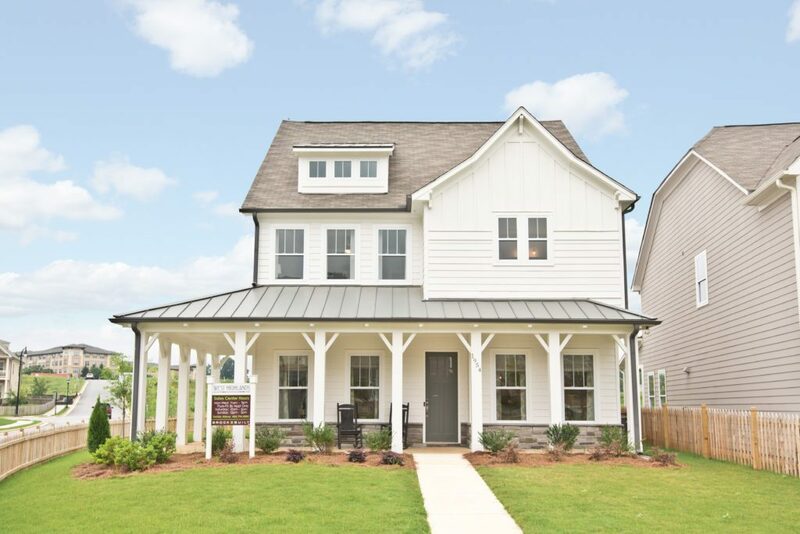 Located just a few minutes from Downtown, Atlantic Station, Buckhead, major interstates and the Atlanta airport, this Atlanta new homes community offers Craftsman style homes with exceptional exterior and interior finishes from the Low $400’s. In addition to its convenient and desirable location, the expansive green space in and around the neighborhood – featuring picnic areas, walking paths, playgrounds, open spaces, and nearby Herman H. Perry Park – all add up to make West Highlands one of Atlanta’s finest new home communities. From I-85/75, take 10th street exit towards Georgia Tech and make a left onto Howell Mill Road. Make right onto 8th street and go 2 blocks, merging with W. Marietta St. Go 2. 5 miles and West Highlands in on your left.